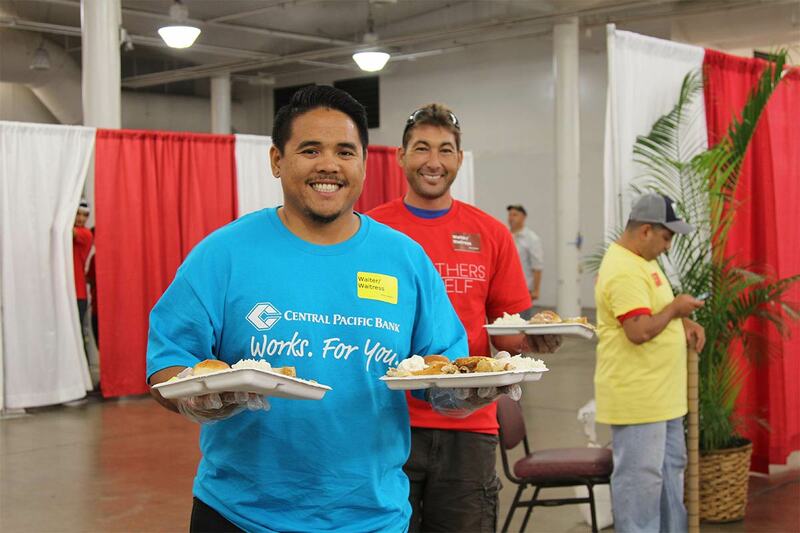 It is our generous and hardworking volunteers who help us continue to do the most good throughout the Hawaiian and Pacific Islands. Our volunteers help us throughout our Red Kettle campaign, at various events, and with some of our programs. Please click below to view volunteer opportunities in your area. The Hawaiian and Pacific Islands Division of The Salvation Army covers the state of Hawaii and the Pacific Islands including Guam, Republic of the Marshall Islands and The Federated States of Micronesia.